Dual-cameras are all the rage right now, but don’t get caught up in the type of the Blade V8 Pro. ZTE's Blade V8 Pro is the company's latest push into the budget U.S. smartphone market. 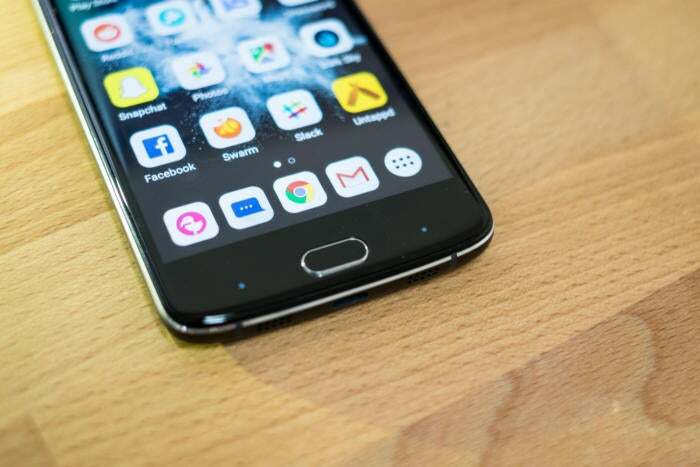 It's a $230 Android phone that boasts a dual-lens camera on the back, capable of taking the same style of bokeh photos Apple touted as the headlining feature of the iPhone 7 Plus. Sounds fancy, right? Well, kind of. Both buttons are easy to reach. Despite what its name might imply, the Blade V8 Pro is neither juice blender, nor is it an 8-inch phone. Bad jokes aside, the Blade V8 Pro has a 5.5-inch 1080p display, three gigabytes of memory, 32 GB of storage expandable up to 128 GB via microSD, a 3140 mAh battery, and is powered by a Snapdragon 625 processor. It runs Android 6.0.1 with ZTE’s own software tweaks, and has two unlocked SIM card slots for GSM carriers. On the right side of the phone is where you find the volume rocker and power button. 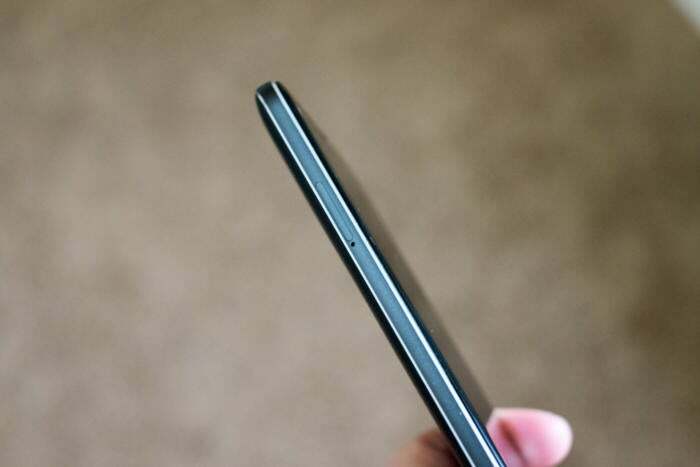 The back of the phone is covered in a very grippy rubber material. I liked the overall feel of the phone, especially with a back that isn’t at all slippery. It’s a nice break from the shiny, and far too smooth, aluminum or glass backs higher end devices are touting as an advantage. I think the entire bottom chin is touch-sensitive, not just where the white dots are. Just under the screen is a physical home button that pulls double duty as the finger print sensor. 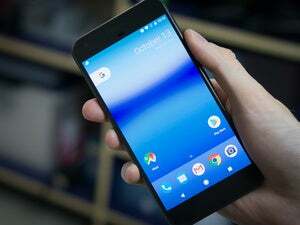 Capacitive buttons are found on either side of the home button, with ZTE's software providing the means to swap their functionality between back and multitasking..
During initial setup I had issues registering my fingerprints, and ultimately had to go through the process a few times. The problem, as far as I could tell, was the button had a hard time identifying when my thumb was actually touching it, meaning I had to lift and place my finger back on the button numerous times. I chalked up the issue to a fluke in setup, but unfortunately it carried over when using the phone during my review period. Sometimes the sensor would unlock the phone as fast as any other fingerprint sensor I've used, other times it would immediately prompt me for a PIN code or do nothing at all. One annoying aspect of the design is how easy it is to trigger the capacitive buttons. On multiple occasions I would accidentally touch the button to the right of the fingerprint sensor, triggering the app switcher, without even knowing I was close to the button. The Blade V8 Pro’s rubber back surrounds the dual-camera setup. The grippy back isn’t the only thing you’ll find on the rear of the phone. It’s also home to two 13-megapixel cameras, stacked vertically. Using both cameras, you’re able to take photos with a more pronounced depth of field, or bokeh, than you normally can. Typically, photos with greater depth of field look better, but are limited to expensive cameras with expensive lenses to really do it right. Even Apple’s implementation of a similar feature on the iPhone 7 Plus relies on two lenses and software magic tricks. And just like the iPhone 7 Plus, the Blade V8 Pro struggles—more so than the iPhone, in fact—with the fauxkeh. One aspect of ZTE’s implementation I do appreciate is the ability to adjust how much of a depth of field is applied to a photo. The white blob… is it a ghost? The photo above was taken in adequate lighting, with a setting of f/1 (giving max depth of field). 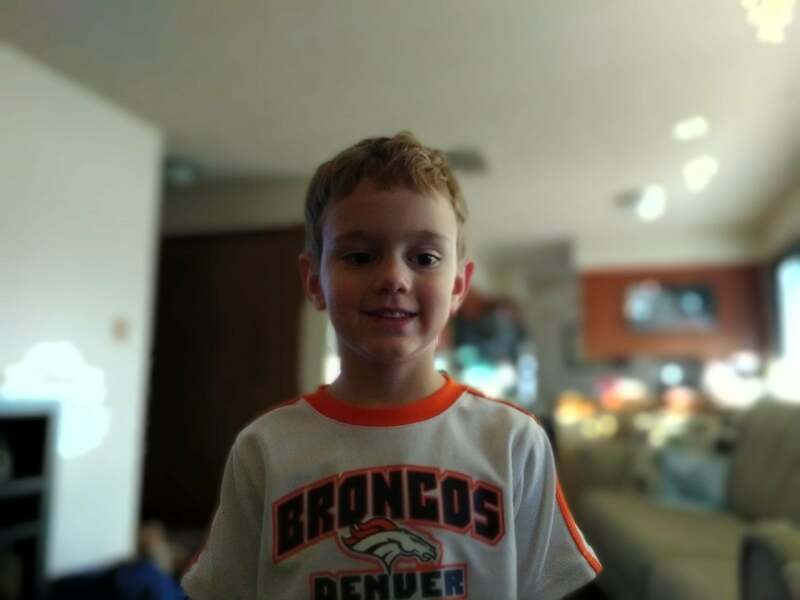 The software does a decent job of identifying my son, but struggles around each side of his neck and with the orange on his shirt. Then there’s the random off-white blob to the left of him that makes no sense at all. Outside of the bokeh effect, the camera is par for the course with low-end smartphones. In well lit environments, it does its job. Less than ideal lighting situations are going to result in grainy, pixelated photos that are worthy of sharing on social media. The dual SIM tray is where you place a microSD card as well. Benchmarks for the Blade V8 Pro show it’s faster than the ZTE Max Pro, and has a battery life of 9 hours and 53 minutes according to the PCMark Work 2.0 Battery Life test. I’ve read a few reviews saying real world usage was a disappointment on the Blade V8 Pro, but I honestly have no complaints. I was able to get through a typical day of browsing, YouTube, Twitter, Slack, Gmail, and messages without the need to top off the battery. That said, you will need to charge it up each night. Another issue I’ve seen reported, both on Twitter and in reviews, is a bug that kills any audio after 15 minutes of the phone being in standby. Meaning, if you start Google Play music and walk away, at the 15 minute mark the Blade V8 Pro’s battery optimization tool will force close the app, stopping your music. I didn’t experience audio stopping when using the phone. In fact, after reading about the issue for the second time I played music and let it stream for four hours, interruption free. 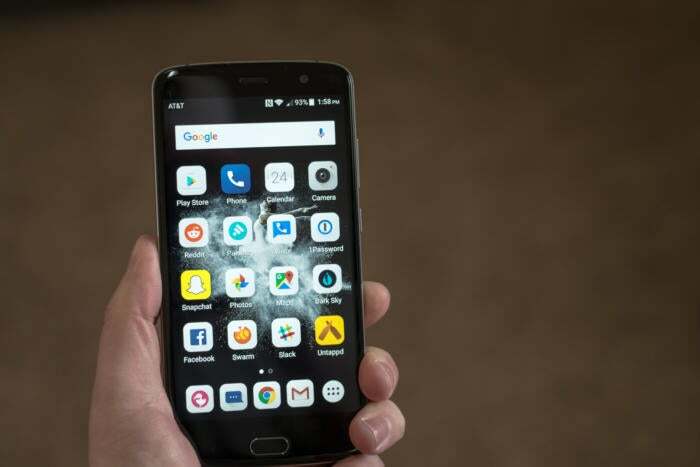 Overall, performance of the Blade V8 Pro showed signs of slowing down with apps stuttering as they opened, or brief lag time between interactions, but it wasn’t unusable. Beyond the price, there's a lot to like about the Blade V8 Pro. It's unlocked, has microSD support, strong battery life, and performance that doesn’t disappoint. There’s a few things to dislike, as well. The dual-camera integration is a gimmick that’s not well executed, the fingerprint sensor is hit or miss, and the buttons on either side are way too sensitive. That said, at $230 there’s going to be some give and take. And for the price, this is a good enough phone for young kids, tweens, and teens. Or simply for someone who doesn’t want too much from a phone. 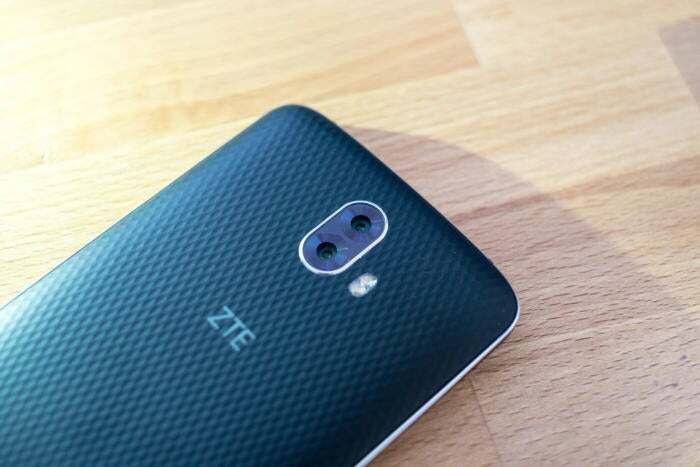 This story, "ZTE Blade V8 Pro review: A decent phone that would be better off with a single camera" was originally published by Greenbot. The ZTE Blade V8 Pro isn’t best of class, but it has nothing to be ashamed of. Expect, maybe, that dual-camera.